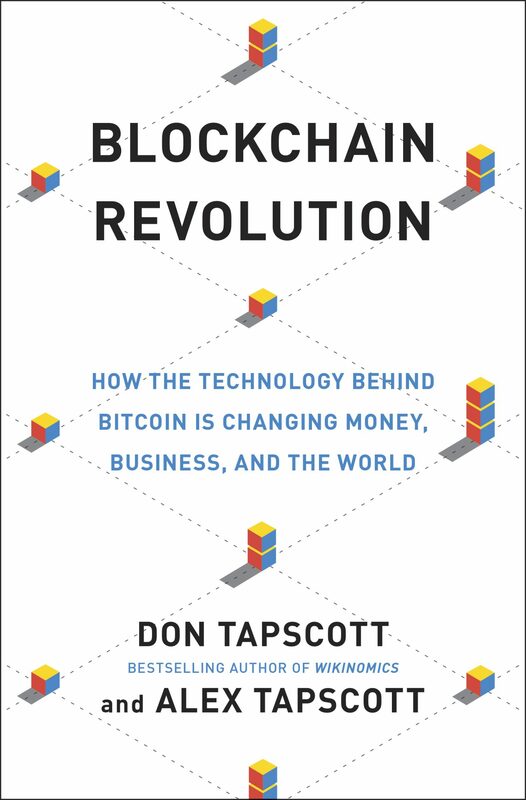 Can the blockchain become the breakthrough innovation of 2016 just like the Internet of Things in 2015? Is it just a buzzword or can it actually make a difference to our lifestyle? So, what is a blockchain? And what is it for? Here, you can find some reliable information on this subject. Some of these resources are available to only the HEC community but most are available to everybody. La Blockchain, qu’est-ce que c’est ? Le blockchain, une révolution ou une évolution ? En quelques minutes, découvrez cette technologie dont tout le monde parle. Blockchain France est une start-up qui accompagne les organisations dans la découverte, l’exploration et le déploiement des technologies blockchain. 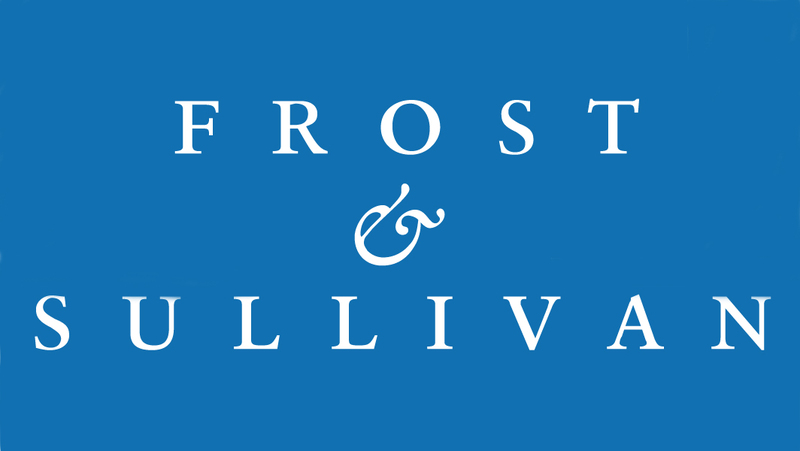 Blockchain—What You Need to Know : Decentralization Is Disrupting Vertical Industries Frost & Sullivan, Market insights, 44 p. December 2015. HEC community only/On demand. Blockchains are a new data structure that is secure, cryptography-based, and distributed across a network. The technology supports cryptocurrencies such as Bitcoin, and the transfer of any data or digital asset. Spearheaded by Bitcoin, blockchains achieve consensus among distributed nodes, allowing the transfer of digital goods without the need for centralized authorisation of transactions. The present blockchain ecosystem is like the early Internet, a permissionless innovation environment in which email, the World Wide Web, Napster, Skype, and Uber were built. édité par l’Observatoire Netexplo, Blockchain France. 141 p. 2016. HEC community only, Full-Text here. Dans le monde numérique, et au-delà, la blockchain s’est imposée comme le grand sujet de l’année 2016. Pourtant, tout comme le phénomène d’uberisation avait cannibalisé l’année 2015 en étant employé parfois de façon excessive, la blockchain court aujourd’hui le danger de devenir un simple buzzword, brandi comme symbole d’une “disruption ultime”, sans être pourtant véritablement compris par ceux qui en parlent. Netexplo est un observatoire indépendant qui étudie l’impact du digital sur la société et les entreprises. Cette étude référence les différents usages de la blockchain et interview les principaux acteurs français. The top 10 blockchain startups to watch in 2016 : The leaders who are changing the game Article by Collins Thomson on Finyear. 27 janvier 2016. Portraits of visionary technologists and business leaders who are making some of the most transformative tools and applications in the blockchain space. Global Financials / FinTech : Global Insight: Blockchain in Banking: Disruptive Threat or Tool? Morgan Stanley, Global insight. April 20, 2016. 31 p.
Blockchains could have widespread potential to disrupt financial intermediaries. Our in-depth study suggests several misconceptions & identifies 10 hurdles to overcome to make blockchain a reality in banking. Article by Daniel Roberts. Yahoo finance. March 2, 2016. As big banks and other financial institutions continue to feel the love for blockchain technology, many of us have wondered how they can get in. Can a private, non-institutional investor somehow invest in the blockchain? Article by Ian Kar. Quartz. April 19, 2016. Fintech startups used to be focused on making traditional banks obsolete. Now, it seems like they just want to sell them services. Study by Martha Bennett. Forrester, 2015. 11 p. HEC community only. What’s not to like about a technology that promises lower-cost banking and payments; a better way to record and prove asset ownership; immediate, fraud-free election results; irrefutable authenticity verification; and connected devices using smart contracts to liaise? These — and more — promises are made for blockchain, the technology best known as the basis for Bitcoin. But how realistic are those claims? How close are they to becoming reality? This report guides CIOs on how to assess the potential of blockchain technology and what actions to take today. Révolution blockchain : la désintermédiation en marche ! Bien au-delà du monde de la finance, l’essor de la technologie blockchain, née avec le bitcoin en 2009, pourrait transformer l’économie en accélérant la désintermédiation de nombreux secteurs d’activité. Un nouvel espoir pour tous les déçus d’Internet, restés attachés à sa philosophie première : mieux distribuer le pouvoir. Joichi “Joi” Ito is a Japanese activist, entrepreneur, venture capitalist, Professor, and Director of the MIT Media Lab. Ito has received recognition for his role as an entrepreneur focused on Internet and technology companies and has founded, among other companies, PSINet Japan, Digital Garage and Infoseek Japan. He maintains a blog, a wiki and an IRC channel. Ito is the chairman of the board of PureTech Health. Pourquoi la blockchain va universaliser le crowdlending ? Encore jeune, le secteur du crowdlending ne représente pas encore un concurrent sérieux pour le monde bancaire. Même si, à T3 2015, le cumul total des fonds levés atteignait 46 millions d’euros en France, le crowdlending ne pèse que 0,8 % sur le marché total des prêts bancaires aux entreprises. Reste qu’avec l’arrivée de technologies comme la Blockchain, les lignes devraient bouger dans les 10 prochaines années.